A unique baby gift that grows with baby It's our Forever Baby Book Keepsake Photo Album & Growth Chart baby gift set. 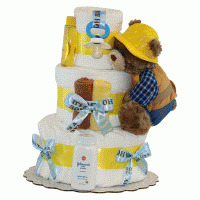 The new parents will especially love this baby gift because it includes a beautiful keepsake quality 120 page photo scrapbook to hold baby's precious photos, plus a wall hanging fabric growth chart with an adorable bear design to chart baby's growth. But that's not all. 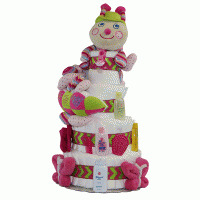 This gift also includes a bear wrist rattle, character booties, and a soft toy for the new baby girl. 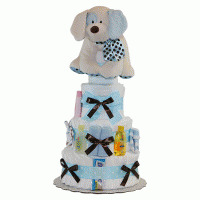 Give with confidence as a baby shower gift or as a welcome to the world baby gift. 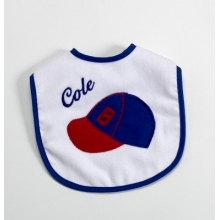 An original Silly Phillie Baby Gift!